Since it launched in 2005, YouTube has become the de facto launchpad for the next generation of internet celebrities. It's no secret that YouTube's biggest stars are using sponsored videos and advertising to make a living on the platform in addition to making a name for themselves. Over the past few years, some of them have even snagged big-time shows from services like Netflix or YouTube Red, the company's subscription tier. 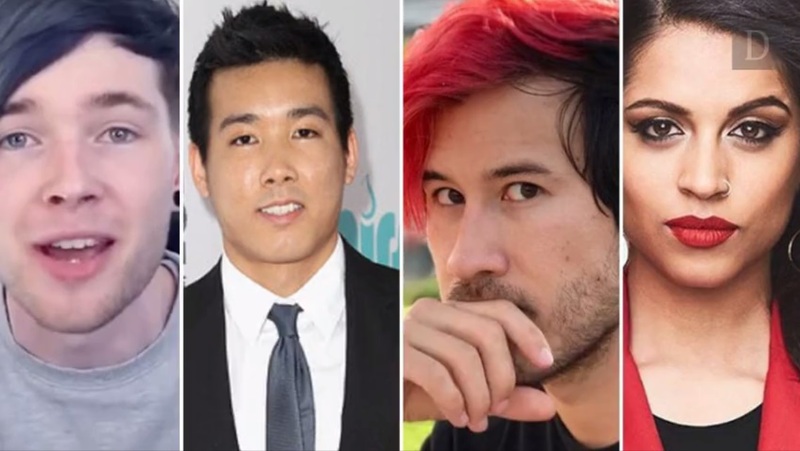 Forbes recently published its look at which YouTube stars made the most money in 2017. The publication based its rankings on raw estimates of pretax earnings.